We don’t just specialise in Volkswagen! We have an in house team of fully trained mechanics who can perform a full range of car servicing and repairs on any make of car. So whether you need work done on your car to get it through its latest MOT, or you’re planning on entering your pride and joy into a car show, you know you can rely on and trust the team at Vee Dubs. 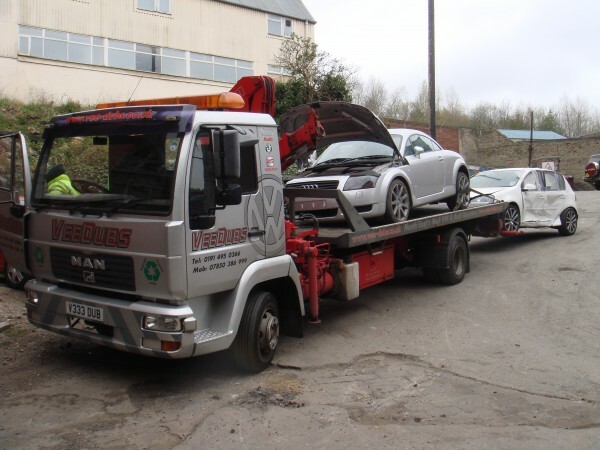 We offer a range of services including Engine Diagnostics, Major engine overhauls and also the run of the mill things like the fitting and repair of gearboxes, clutches, brake pipes etc, and we do all this with either brand new original parts or used parts sourced from our in house stock… the choice is yours. Our aim at Vee Dubs is to always keep the costs to our customers at an absolute minimum which is why when possible we have fixed prices on car servicing. The team hereare always here to help so if you have any questions or queries just pick up the phone and give us a call 0191 495 0366 or contact us online.